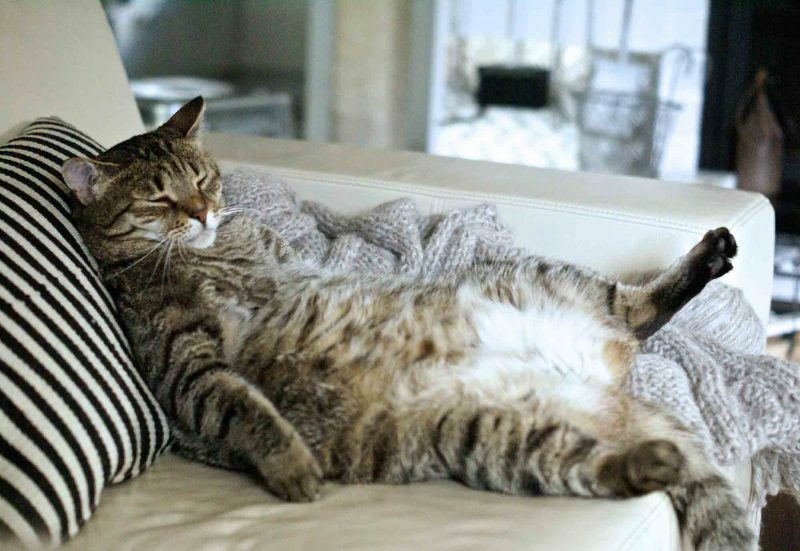 As pet owners and animal lovers, we want the best for our furry family members. That means feeding them a high-quality, nutritious diet. 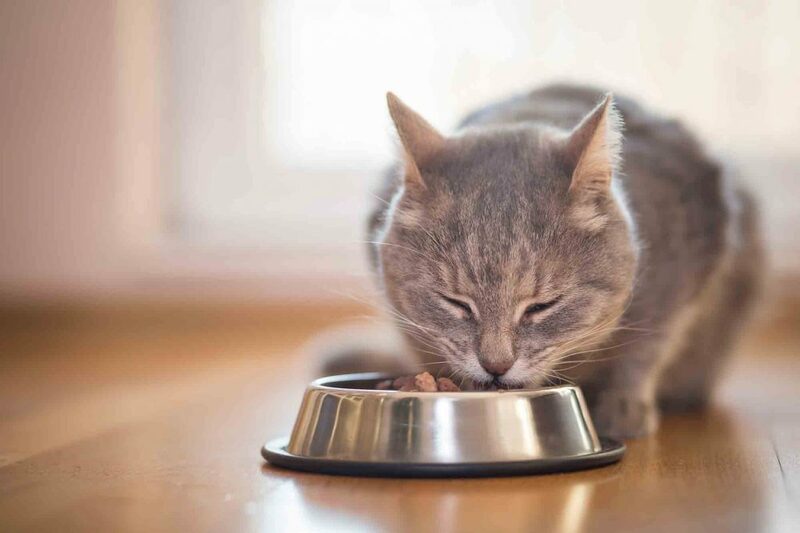 With major advances in our understanding of pet nutrition and a broader availability of commercial pet food, this task has has never been easier. 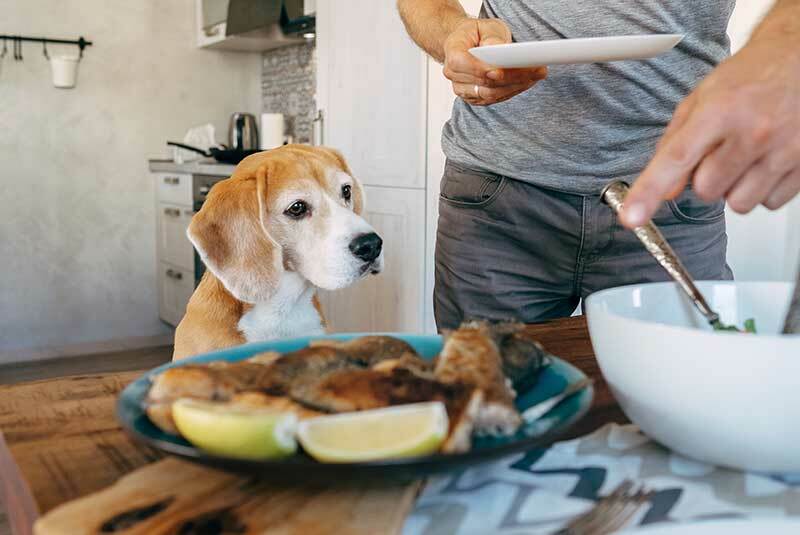 Human diet trends, such as paleo, organic, vegetarian, and grain-free, have also infiltrated the pet world, leading to more and more choices, along with more and more confusion. 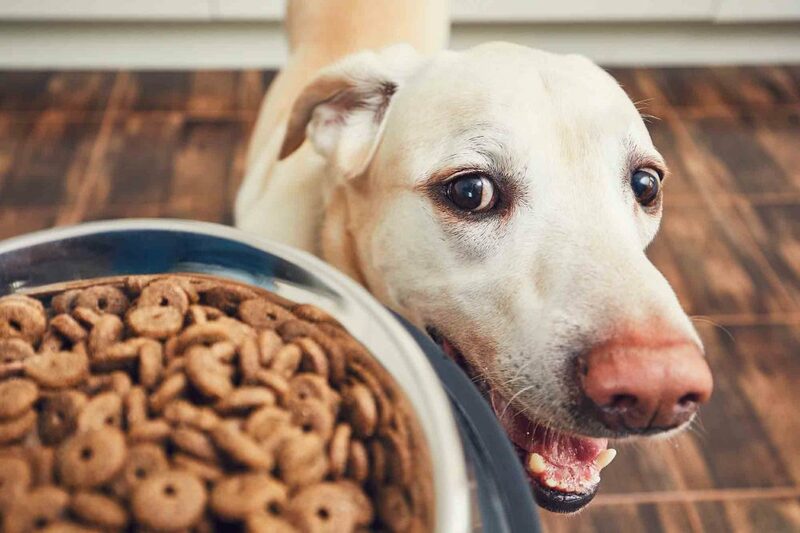 Unfortunately, some devastating side effects have resulted from these incredible improvements in pet nutrition, specifically the recent incidents of cardiac disease in dogs. 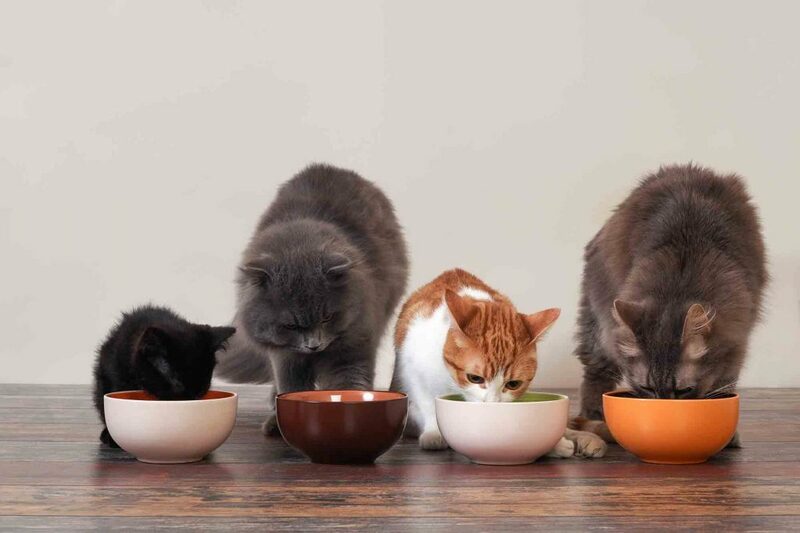 Pet food has come a long way from the table scraps people used to feed their pets. It wasn’t until the 20th century that the idea came along that, yes, pets also need the right nutrition. From organic options to grain-free foods, specialty diets now flood the market. In fact, the pet food aisle can be downright confusing and overwhelming for some people. When it’s cold, wet, and possibly slippery outside, it’s hard to muster any enthusiasm for daily jaunts around the block. 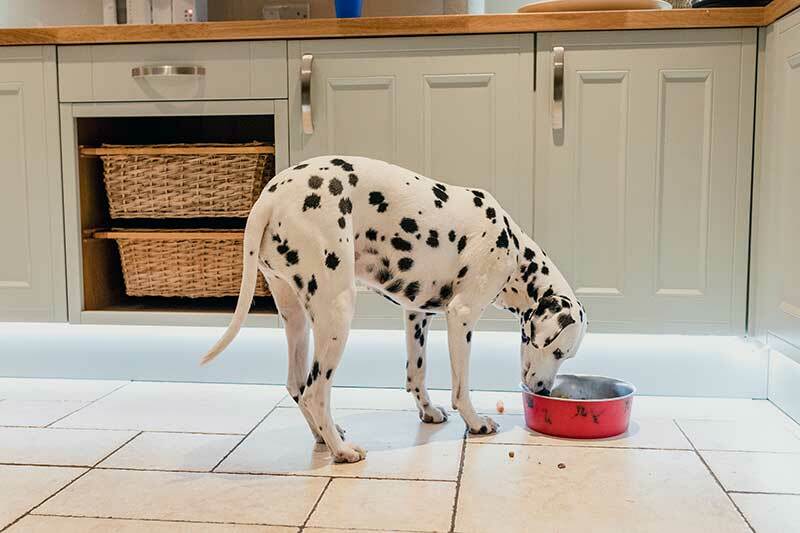 It might not make that much difference to some dog owners, but reducing or restricting outside exercise can negatively affect a pup’s state of mind – and silhouette. 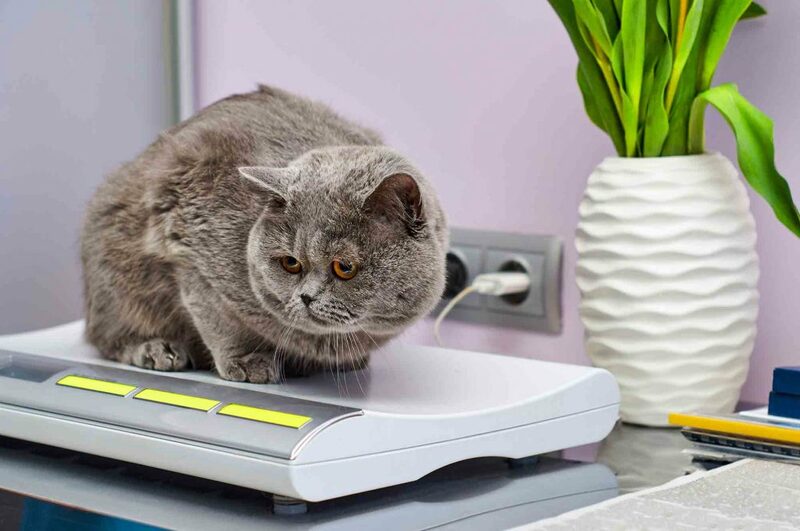 Pet weight gain is common during the colder months, but now that spring has sprung, it’s time to address those love handles.